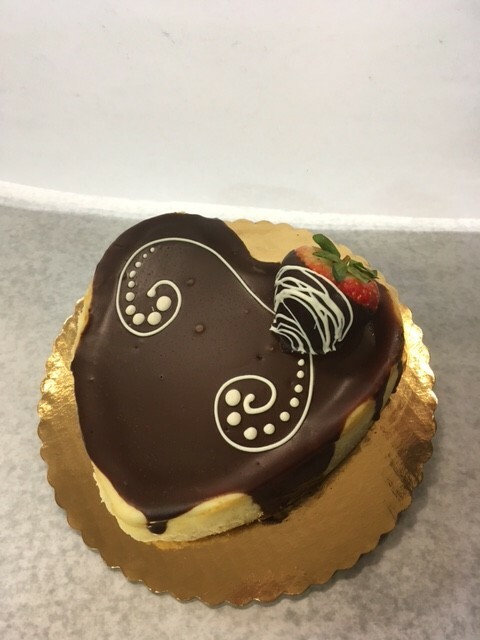 Whether you’re spending Valentine’s Day with a special someone, a group of friends, or your family, the day is not complete without some sweet treats. 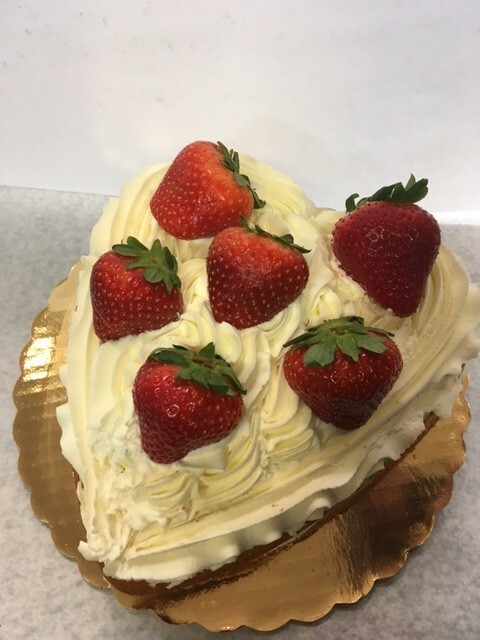 We have any dessert your heart desires, from cakes and cupcakes to chocolate covered strawberries to cookies and brownies. 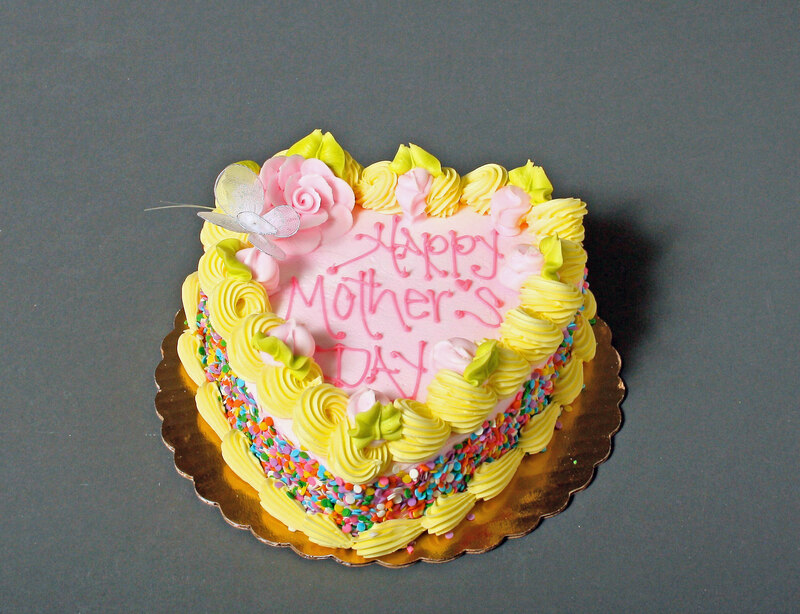 Call ahead to place your special order, or just stop by and pick up some pastry from our cases. 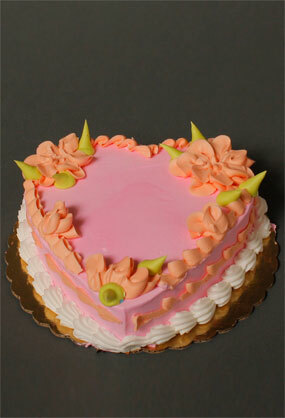 Either way, everything we offer is baked daily with love.